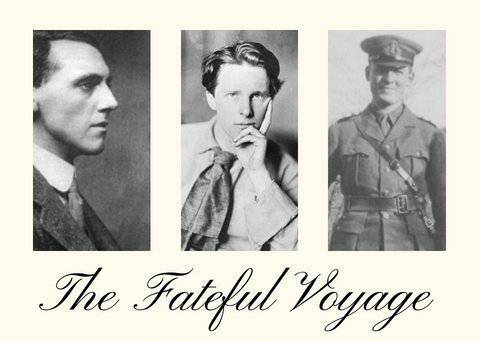 The story of First World War poet Rupert Brooke and two composers'’ journey to Gallipoli, told through their own words and music. A BBC commission written by broadcaster and biographer Kate Kennedy. TICKETS: £20.00 to include fork supper with a pay bar. Red or White Wine @ £10 per bottle can be ordered & paid for in advance. FROM: Mrs Julie Connell. Email: j.connell118@btinternet.com.